NU: A.Abdullah 19-114; I.Cross 13-105; T.Martinez 16-80; T.Newby 15-76. UW: S.Wick 12-101; B.Smith 8-92; B.Miller 9-27; Team 1-minus-1. UW: B.Smith 29-43-1 383; T.Norman 0-1-1 0. NU: K.Bell 7-57; J.Turner 4-43; Q.Enunwa 3-27; J.Long 1-26; A.Abdullah 1-3; I.Cross 1-minus-1. UW: D.Rufran 11-120; J.Claiborne 7-88; B.Miller 5-63; R.Herron 4-91; T.Gentry 2-21. 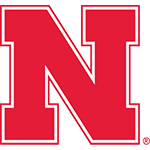 Huskers Hold Off Cowboys: Two late NU turnovers allowed visiting Wyoming to put a scare into the Big Red, but Nebraska prevailed, 37-34. 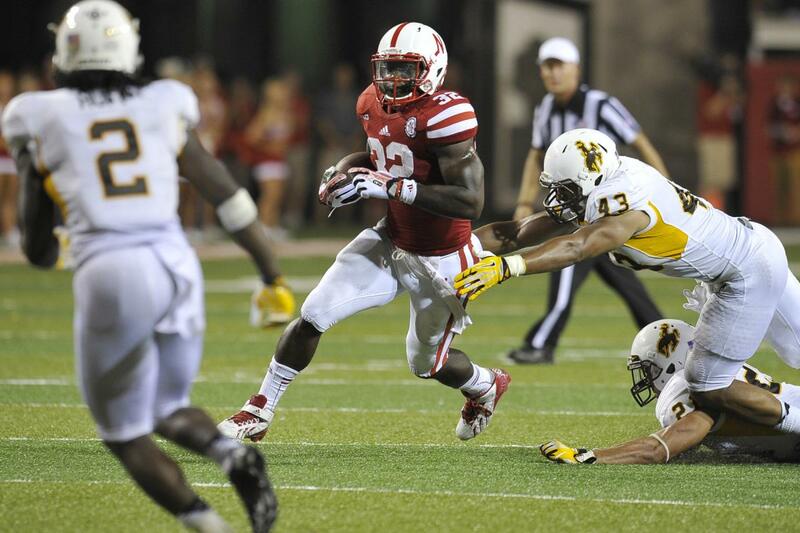 Playing in front of school-record 91,185 fans at Memorial Stadium, Nebraska rolled up 375 yards on 63 rushes, including 114 yards from Ameer Abdullah and 105 from Imani Cross. Wyoming’s 35 first downs were the most ever allowed by NU, and Cowboy QB Brett Smith racked up 475 yards of total offense, the fourth-most ever by a Nebraska opponent. 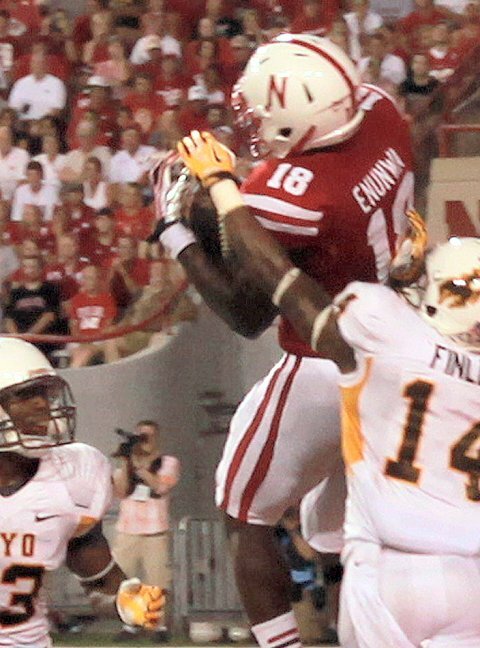 The Cornhuskers came out and performed exactly like their detractors around the nation said they would. I hold to the belief that Nebraska will be particularly vulner­able against Big Ten teams that can punish defenses between the tackles. When the coaches say there is a lot of work to do, everyone will believe that there really is a lot of work to do. At the very least, it’s a buzz kill for an autumn of high hopes and expectations. If you thought the scare stats from 2012 were a thing of the past, that wasn’t the case in week one. One of my biggest concerns was the lack of overall pass rush by Nebraska’s defense. Freshmen and sophomores ... were being counted on in crucial situations for the first time.